One of the main channels that people like to continue watching after cutting cable is CBS. Without it, how could you watch Star Trek, NFL, Big Bang Theory and all of your other favorite CBS shows? We’ve written about a few services like Sling TV and Playstation Vue that have packages that include CBS, but what if you don’t want the extra “fluff” that comes with them? In 2014, CBS launched its own streaming service, CBS All Access, and has continued to improve it since. Our aim at OverthrowCable is to help people reduce their cable bill and only keep content they want. You may be wondering if CBS All Access is worth adding to your monthly cost, and this article will give you everything you need to know to make that decision. Can I watch Big Brother online? Why SHOULDN’T I get CBS All Access? Similar to Sling TV, Netflix, or Hulu, CBS All Access is a subscription streaming service without a contract. 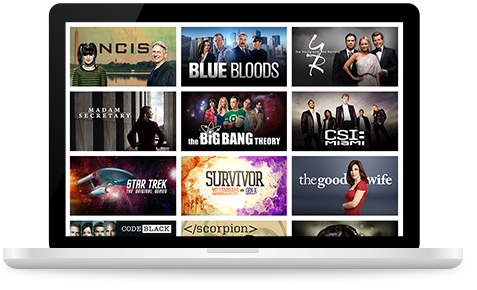 The basic subscription includes access to over 9,000 on-demand episodes of CBS content as well as some live TV based on location. To see the full list of locations that you can get live TV, visit the CBS All Access site here. If you don’t have an antenna to pick up the CBS signal for free and are on the list, it’s a great way to gain access to your local news for cheap. Live TV from CBS All Access is one of the best ways to get access to livestreaming NFL games and is a major reason to subscribe to the service. As the service becomes available in more locations CBS will update the page we linked. Make sure to check periodically if you’re looking to subscribe at some point. When you sign up for CBS All Access you get to create an account. (You can start a 7 day free trial here). You can then use this login information to view the library of on-demand content or to stream live television. There are a number of devices that can run the CBS All Access service, or you can combine them to suite your needs. Some of the devices above are pieces of hardware that connect directly to your television and stream content via Wi-Fi or ethernet connections. The other ones, like a phone or desktop, will need to be used in combination with another piece of hardware to stream directly to a TV. If you plan to watch CBS All Access on a mobile device or iPad, or if you have a smart TV already, you’ll be all set. If you want to make sure you and your football buddies can watch the game on the big screen, we recommend one of the devices noted above in parenthesis. The links in the list above are to full guides that we’ve written on the various forms of hardware and are worth checking out if you have any questions or are looking to find the best hardware option for your situation. CBS has been around for almost 40 years and have continued to produce some of the biggest hits in television history. By including their massive library of over 9,000 shows in the service, you can be sure that there will be plenty of content for you to binge watch. However, due to licensing issues with some of the production companies, not every one of CBS’s famous shows has a full binge worthy library. Some shows like Big Bang Theory and Two Broke Girls are only allowed to feature a maximum of seven episodes at a time. This issue isn’t only for CBS’s more modern shows though. It also plagues the episode lists of some of the famous CBS classics like JAG, The Odd Couple and Taxi. Even though the service is missing some of the episodes, with 83, 78, and 50 respectively, you’ll have more than enough to watch. It’s kind of a let down to pay for CBS All Access and have incomplete series to watch, but the sheer volume of overall content helps to soften the blow. Some of the seasons for shows on CBS All Access are actually split between multiple services. Netflix might have the first two seasons available, but the latest and greatest will only be on CBS All Access. If you want to watch the latest episodes you’ll need to buy CBS’s service, but if you’re patient and don’t mind waiting, you can just wait for it to come to Netflix. Although, given how quickly spoilers show up in every corner of the internet, watching new shows as they release might not be a bad idea. One of the main reasons that CBS All Access has been getting more than average media attention for the past few months is due to its exclusive content. Star Trek: Discovery was launched Sept. 24 and is the first new Star Trek in over a decade. 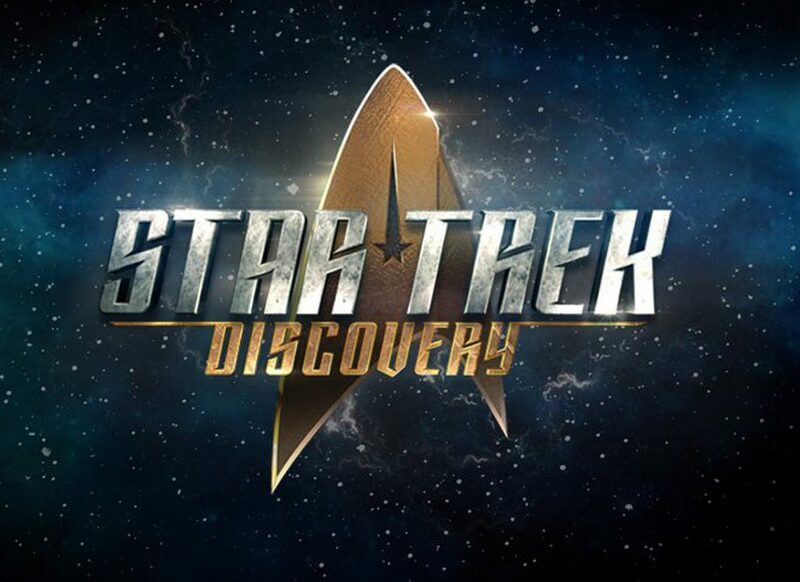 Season one episode one for Star Trek: Discovery was launched on the normal CBS network. Immediately after the first episode finished, CBS released episode two directly to its streaming service. By launching the second and all subsequent episodes onto CBS All Access and not onto the regular broadcast network, CBS could leverage the popularity of the series to help boost their service. Unsurprisingly, directly after episode one’s premier, the network announced that it broke its record for most single day subscriber signups. Some people might be upset that CBS didn’t just continue broadcasting to its network, but at OverthrowCable we welcome CBS All Access. It gives CBS more control over content and makes the channel more accessible overall. CBS All Access comes in two different versions. One is $5.99 and has unskippable ads in all of it’s content (both on-demand and livestreaming). The other is $9.99 and is add free for on-demand content, but doesn’t do anything to stop the livestreaming ads. Depending how much on-demand content you consume, $4 a month to remove ads might actually add up to a lot of saved time. If you watch two 30 minute shows that have two 45 second ads in them every day, the $4 extra a month will save you 75 minutes! CBS All Access also offers Showtime for an extra $14.99 a month. If CBS is your only streaming service and you want Showtime it’s a fine deal, but if you have another streaming service you can typically get it for cheaper. Hulu and Amazon both have Showtime add-ons for $9. CBS also offers a 1-week free trial so you can try the service and see if you like it. Big Brother is a particularly popular show among cord cutters. We’ve received a lot of questions about how to watch Big Brother without cable. CBS All Access allows you to watch every episode of every season from its on-demand library. You also get to watch Big Brother when it airs if your in a location to get CBS livestream. Even if you can’t get CBS livestream, all CBS All Access subscribers gain access to the behind the scenes Live Feeds from the show. CBS does allow you to stream your local live sports broadcast including the NFL. However, you can’t access that content via a mobile phone. It’s one of the main selling points for the service and is a reason we point a lot of users toward it. Although CBS’s service has a lot of content, it can feel a little pricey compared to other channels. 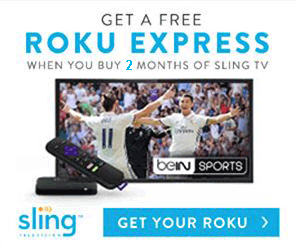 The $5.99 a month is not pricey at all, but it can be difficult to watch for someone who despises ads. If you look at the service as $9.99, you can start to question whether or not it is worth it. It’s almost impossible to tell someone that a service is or is not worth it though because it’s much too personalized. For a die-hard Star Trek fan who enjoys other CBS shows it can be a great deal, but if you don’t mind waiting for content you might be better off sticking to your Netflix subscription.